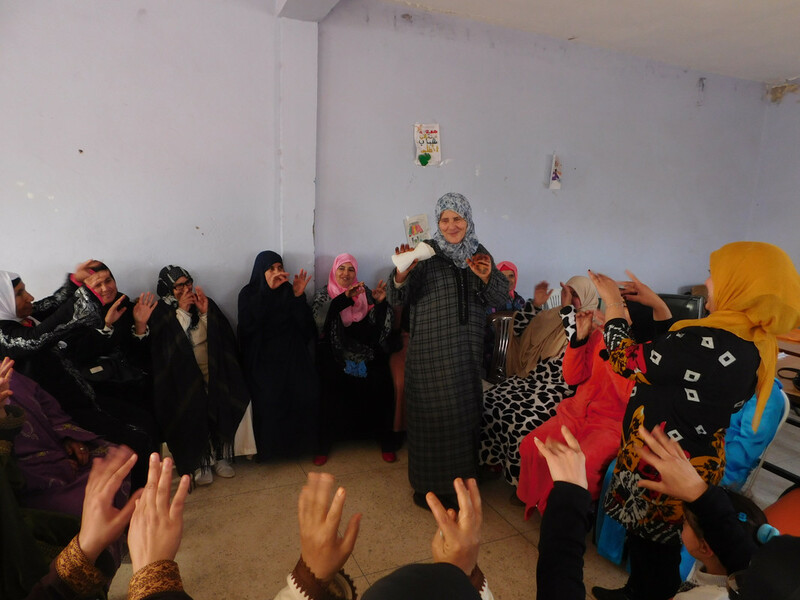 From February 2016 to the present, 467 women participated in the four-day empowerment workshop conducted by High Atlas Foundation. 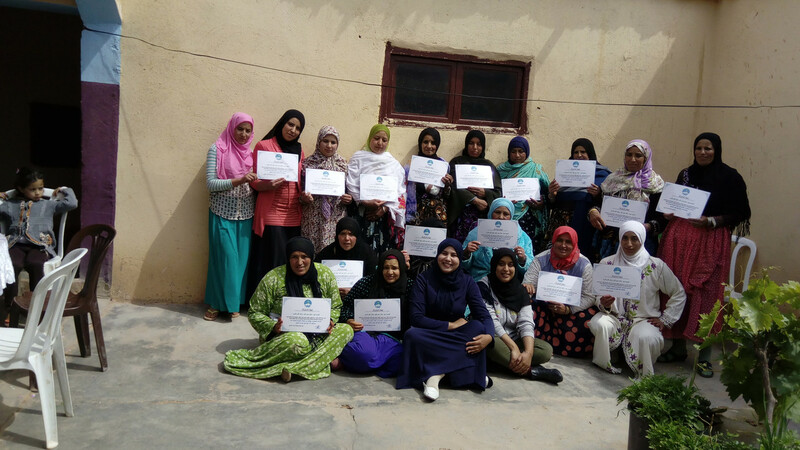 HAF has achieved this in partnership with the Empowerment Institute, Middle East Partnership Initiative, National Endowment for Democracy, Intrepid Foundation, FRE Skincare and other groups and individuals. 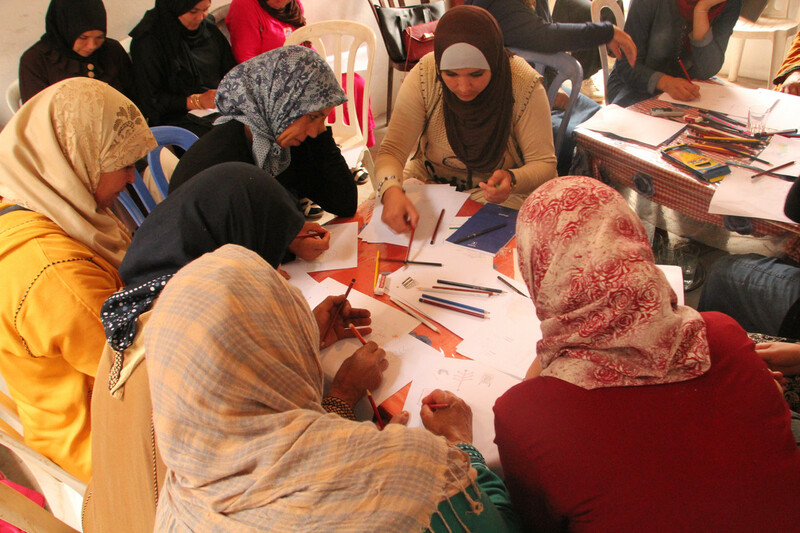 Given that each participant speaks to an average of 25 people about their experience, approximately 11,675 people have been directly impacted as an extension of the network of family and community members who participated in the empowerment workshop. 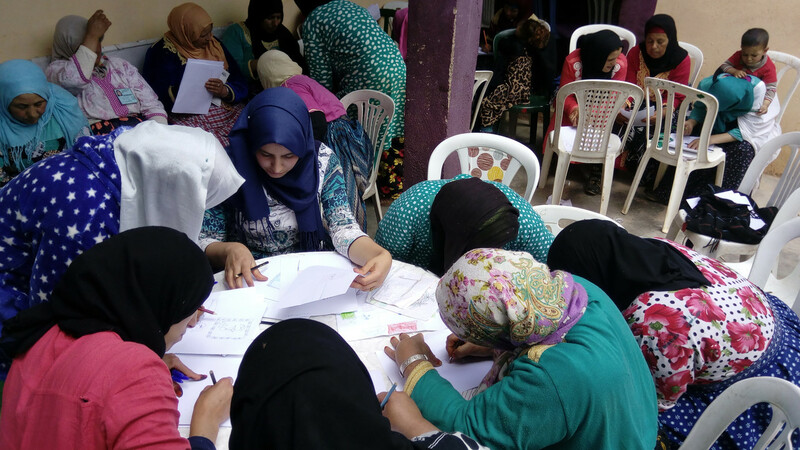 In addition, evaluation reports indicate that at least 10 more people are indirectly impacted by each direct participant and this growing network, increasing the number of beneficiaries to 116,750 people. When one woman changes her ability to earn money, better care for her health, improve her education, or create a more empowered relationship with her husband in a relatively isolated rural community or low-income urban neighborhood, waves of people benefit, and positive change is amplified.